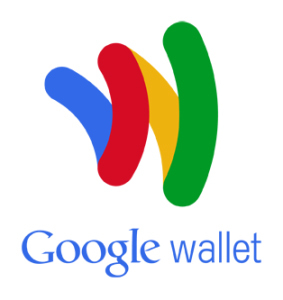 Fresh on the heels of the departure of Google Wallet’s Jonathan Wall, co-founding Google Wallet engineer Rob von Behren has departed the internet giant as well. Square’s current solution doesn’t rely on NFC. They manufacture a dongle that connects to your Android smartphone or iPhone and allows small businesses to purchase credit card transactions by swiping a card through the dongle. Square has just re-released their consumer app which is now called “Pay with Square”. This payment method allows people to pay without submitting a card for swiping. The app uses geolocation to identify account holders in proximity. This would be a really good place to start looking for NFC integration.